Benghazi Defense Brigades (BDB) forces imposed their control over the region from Nofaliya, 127 km east of Sirte, to Bashir town, 90 west of Ajdabiya, BDB commander Brig. Mustafa Al-Shirksi declared on Monday. Speaking in a press conference, Al-Shirksi said 2 of his fighters have been killed in clashes and 4 others were wounded. Responding to fears over foreign airstrikes, he revealed that his forces have a special unit for air defenses. 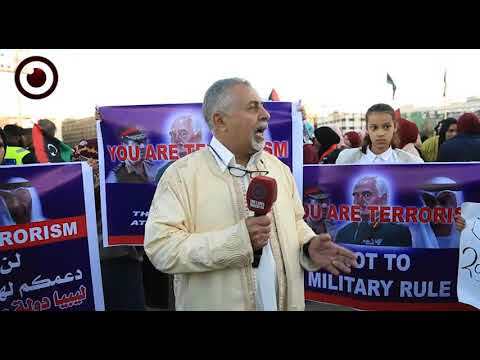 “We will continue our march towards Benghazi after we hand over all oil ports to the NOC,” Al-Shirksi said. Chief of Petroleum Facilities Guard (PFG) of UN-proposed Presidency Council Brig. 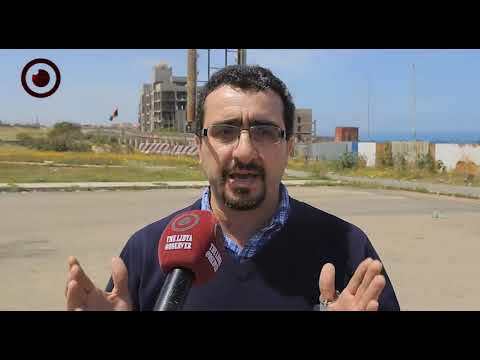 Idriss Saleh Abu Khamada declared on Sunday that his forces will take over oil ports in the coming few days. 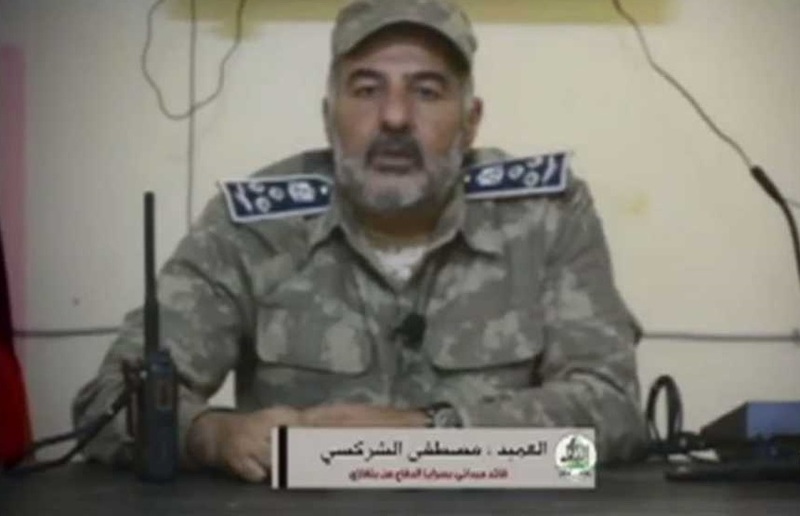 Al-Shirksi indicated that the goal of their operation is to help Benghazi IDPs to return home after years of displacement, refuting Dignity Operation claims of Al-Qaeda. 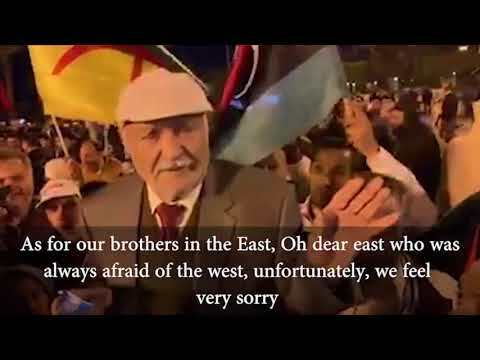 “We don’t follow any party or group; we will fight terrorism in all over Libya,” he said. 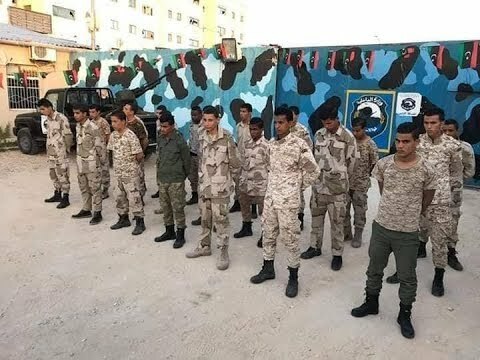 Benghazi Defense Brigades are made up of Benghazi residents and former fighters who were forcibly driven out of their city by Dignity Operation.